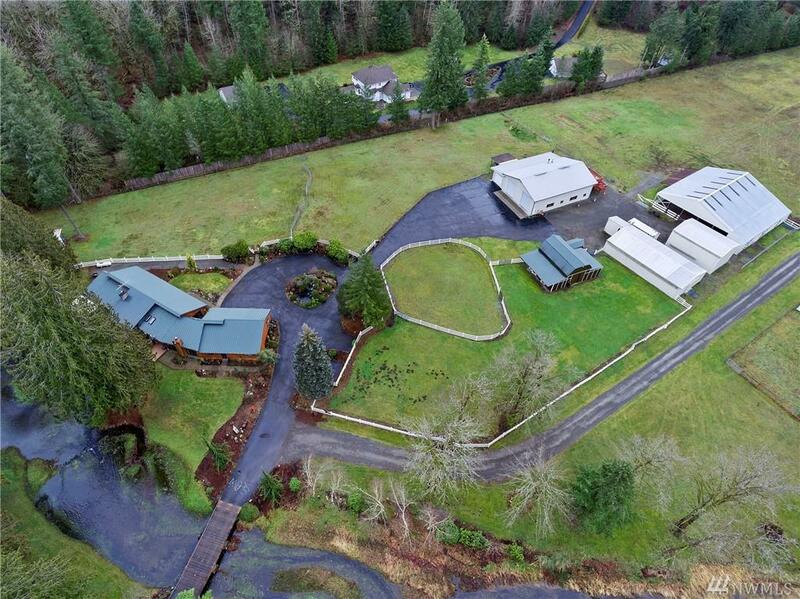 This property can support every dream you have, from running a business to owning a fully functioning equestrian facility! 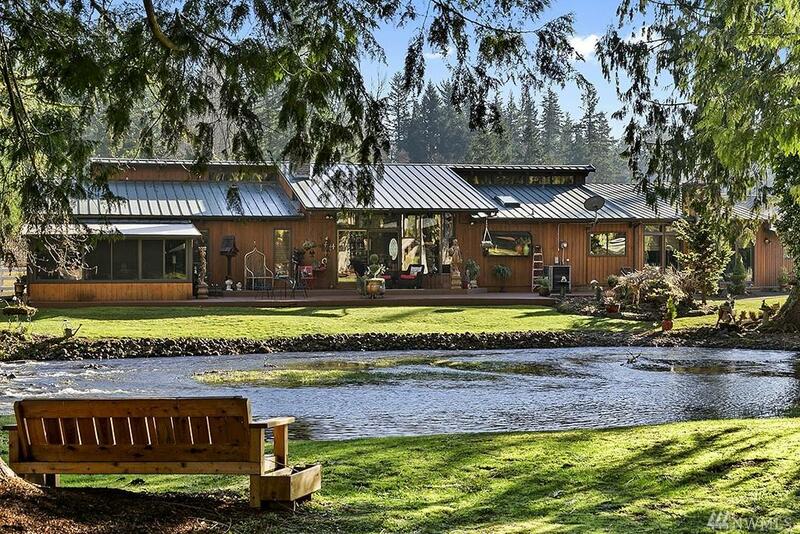 Drive through the gated entrance and over the bridge, your home sits on protected Covington Creek waterfront with 8.18 acres of flat, fully fenced, usable land. 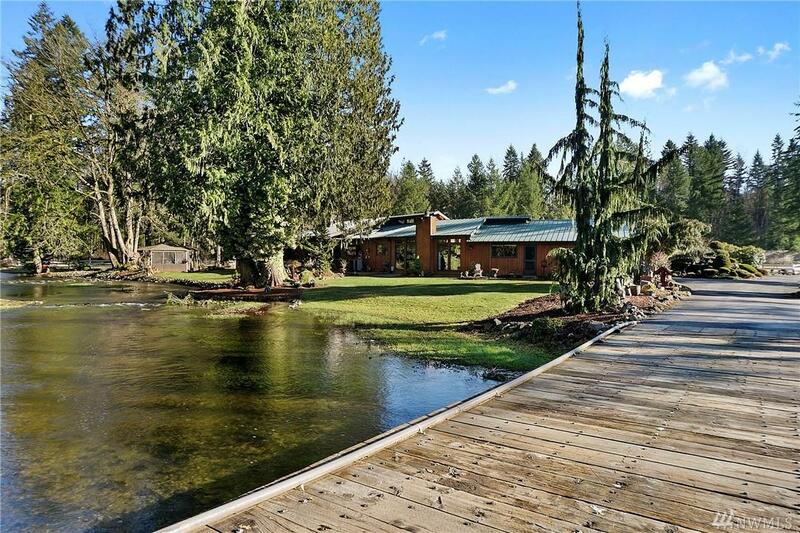 Single level living w/4 beds, updated kitchen, A/C, 3 car garage & sunroom. 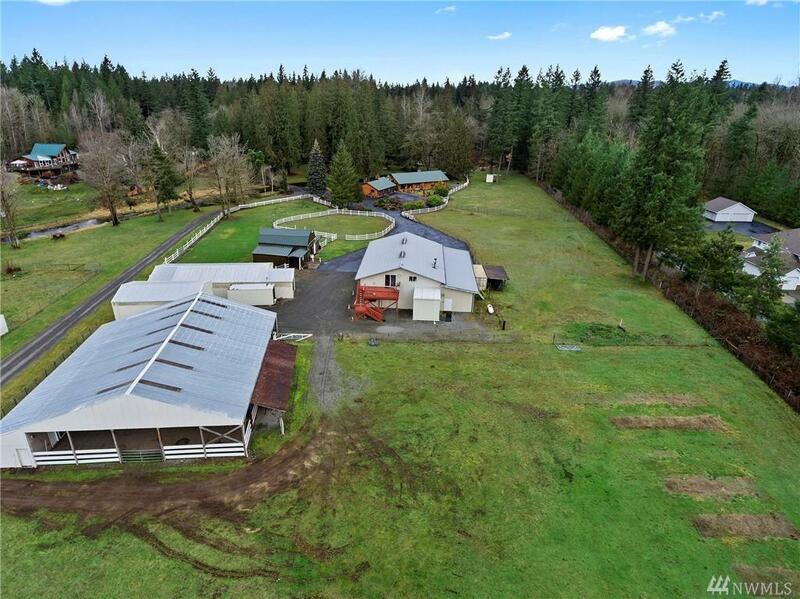 Huge 60x60 shop w/studio apartment, multiple parking areas, 60x80 covered arena, 15+ stalls, wash bay, hay storage and additl barns.